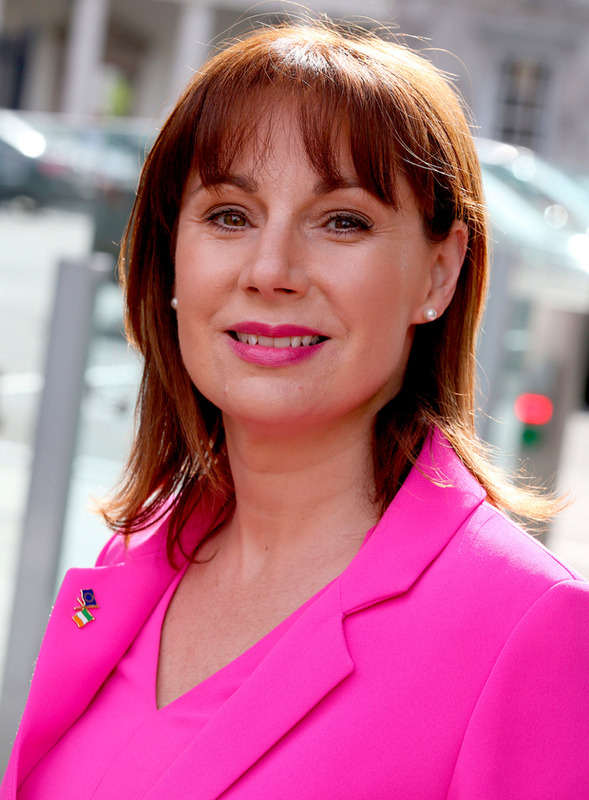 In the wake of Leo Varadkar's slap down of Paul Murphy in the Dail, Fine Gael's Josepha Madigan joins the Floating Voter to discuss the fall-out. Plus she explains why she is drafting a bill looking to curb social media commentary from court cases and discusses the death threat she and her family faced via social media. "Paul Murphy had to be taken to task – he wasn’t a victim," Madigan told the Floating Voter explaining the Taoiseach's testy exchange with Murphy in the Dail. "There's a way of doing it and not doing it. He's just trying to get political mileage and he's looking for headlines anyway he can." The Fine Gael TD is also drafting a bill to curb criminal trial comment on social media and believes the the rules for traditional media should also apply to social media. She is though suffering online abuse as a result. "We need legislation that keeps up with technology," she explained. "With an ongoing trial people shouldn’t be able to make commentary on social media. It's too dangerous otherwise." "Anybody who puts their head above the parapet gets abuse on social media," she added, before revealing the death threat and abuse suffered by her family and kids. "I've got abuse on a whole other level since entering politics. It is hurtful but it wont deter me if I feel it's right. Any change is going to cause consternation especially it seems on the Left where they’ve a great team of keyboard warriors it seems." 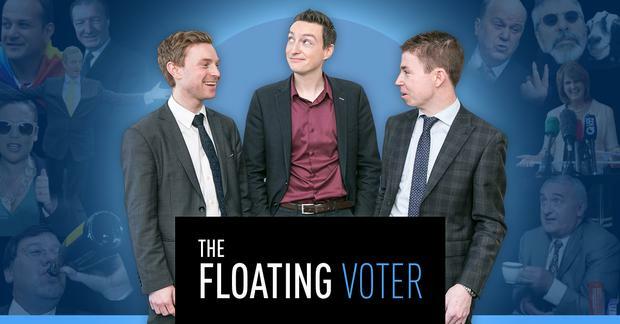 Each week on the Floating Voter, INM's political team discuss the main issues affecting Irish politics, bursting the bubble around Leinster House. New episodes on iTunes and SoundCloud every week.